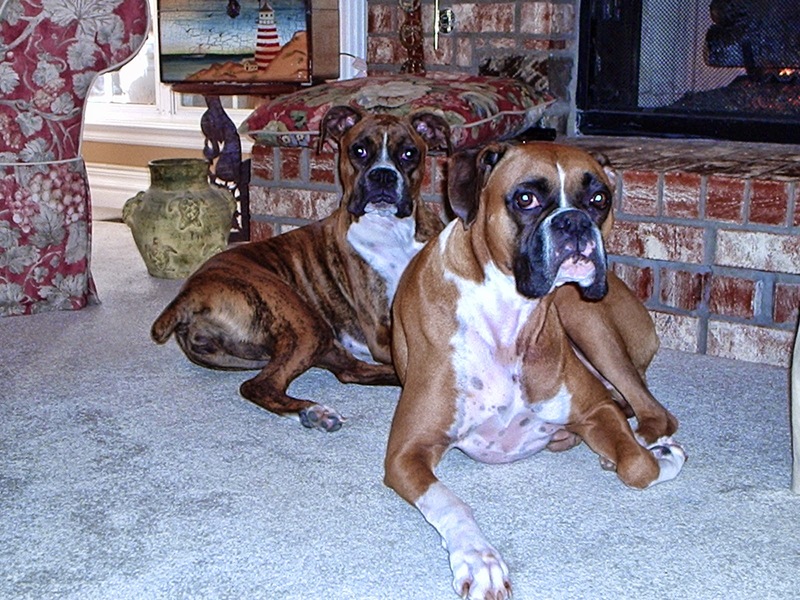 3 Dog Blog--A Boxer Adventure: It's Our Birthday and We'll Party Like We Want To! It's Our Birthday and We'll Party Like We Want To! Well! I just don't know what all the 'hoop-la' is! So, they just turned 2. Blah, Blah. All I ever hear is how cute they are and how good looking they are. And now it's how athletic they are and it's their stupid birthday.........I'm so sick of hearing about the twins. It doesn't matter. I'm still the Duchess. We are so good lookin'! Can someone please pass the cake?